One day a girl named Ninako Kinoshita encounters Ren Ichinose, a popular classmate in her high school. She really falls for him despite Ren having a girlfriend already. Events unfold and throughout the manga Ninako and Ren are put into situations where they cannot deny their feelings for each other anymore. I enjoyed it because it was a coming of age manga. It deals with a strong topic... love. This emotion creates drama for these high school kids because each character reacts differently. Also Ren Ichinose is a character that you, the reader, might even swoon over. I would definitely recommend this series because it's a great coming of age manga. 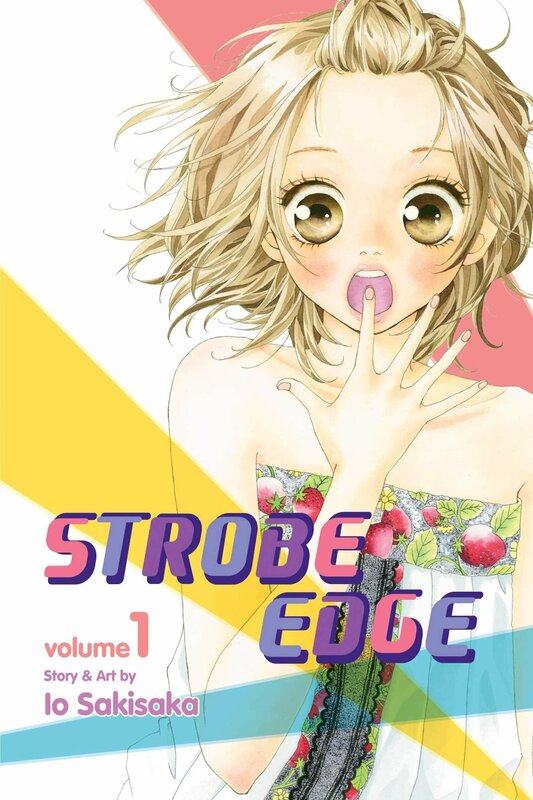 If you are into high school romantic manga, this is for you. Every volume will leave you wanting Ninako and Ren to overcome their obstacles and finally be together.